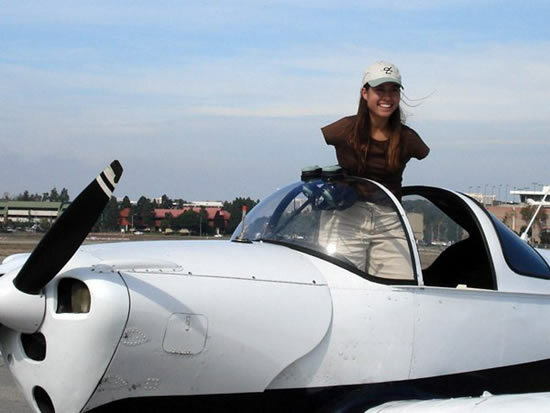 Jessica Cox, a girl born without arms, stands inside an aircraft. 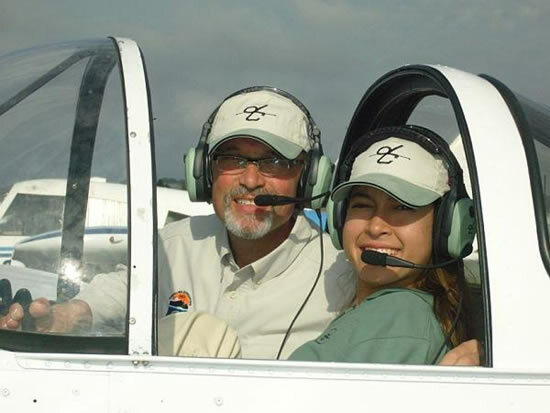 The girl from Tucson, Arizona got the Sport Pilot certificate lately and became the first armless girl pilot licensed to fly using only her feet. 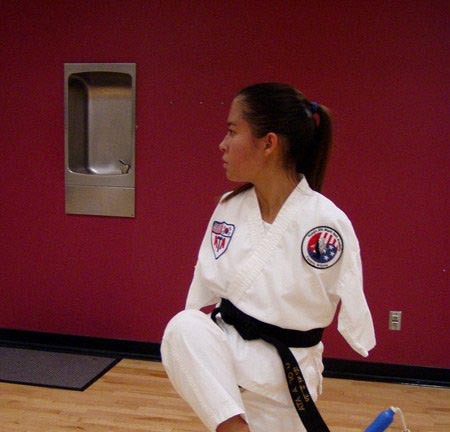 Jessica Cox of Tucson was born without arms, but that has only stopped her from doing one thing: using the word “can’t”. “She’s a good pilot. She’s rock solid,” said Parrish Traweek, 42, the flying instructor at San Manuel’s Ray Blair Airport. Parrish Traweek runs PC Aircraft Maintenance and Flight Services and has trained many pilots, some of whom didn’t come close to Cox’s abilities. Doctors never learned why she was born without arms, but she figured out early on that she didn’t want to use prosthetic devices.